Everyone knows the story of Ariel, the Little Mermaid, and the villain of her story, Ursula. But what you don’t know is how Ursula became the wicked sea witch that she was and how her life began. The third novel in Serena Valentino’s ( Fairest of All, Beast Within) “VILLAINS” trilogy, features the story of the Little Mermaid from the perspective of the sea witch Ursula. 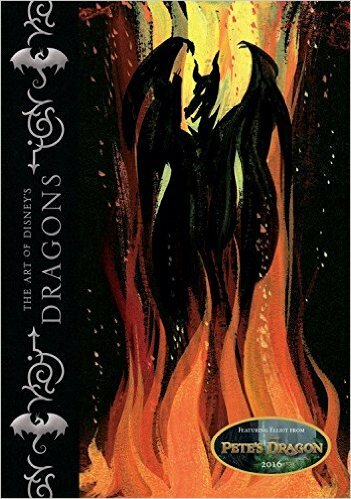 NDK read this book without putting it down! But don’t take my word for it! Read her review below! 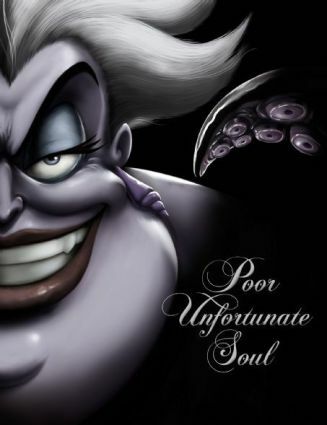 “Poor Unfortunate Soul” by Serena Valentino is a book about Ursula, the Sea Witch from ‘The Little Mermaid.’ Technically, Ursula is a misunderstood villain. In the beginning of this story, we learn that King Triton is Ursula’s big brother. King Triton decided that he did not want to share the kingdom with his baby sister, so he sent her out to sea, hoping that she would never return. Ursula was not a sea witch yet – no tentacles at all! A fishman found her, and took her in as his daughter. As the years passed, her tentacles grew, and the town feared her – except for her father. One day, she decided it was her destiny to jump off a cliff into the ocean. She was mad that the townspeople were not nice, and this started her life as a villain. From here, the book covers her life before she meets Ariel all the way to after her death. I’m not giving any spoilers. My favorite part of this book was learning about things that were not in ‘The Little Mermaid.’ It was neat to learn that Prince Eric had a sister. Learning about Ursula’s story and figuring out why she became a villain was interesting. Ursula is one of my favorite villains – she’s a villain that is funny and mean at the same time! My least favorite part about this book was all of the violence. This book is not for little kids. The descriptions of the violence are detailed. The author describes the violence well, so you can actually imagine the pictures. The author did a good job, but I’m just not a fan of that. 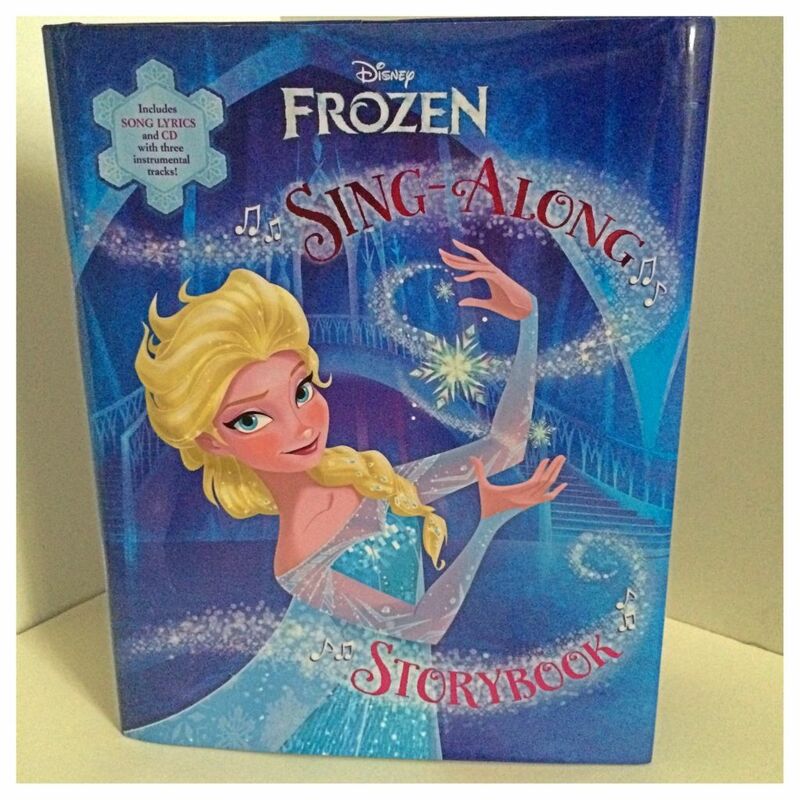 A lesson can be learned from this book – Don’t Be Stubborn! Ursula was stubborn and she did not try to work it out with King Triton. They were both stubborn, and it led to great consequences. You should always try to work things through when you are mad at your family. I recommend this book to anyone who likes Ursula, or the Little Mermaid story. This is a not a huge chapter book, but definitely not for young readers. I like these different versions of the Disney stories. They are more detailed than the story we all know. They are sometimes violent, but I like the extra details. 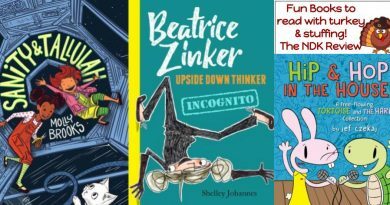 I hope you enjoy this book!